We here at In-Tune are a great choice for your Melbourne motorcycle servicing needs because we care about your bike as we are enthusiasts as well as being qualified motorcycle mechanics. Throughout the whole process, you only deal with the person who works on your bike not just a person at a front desk. With over 45 years combined experience your bike is in good hands. 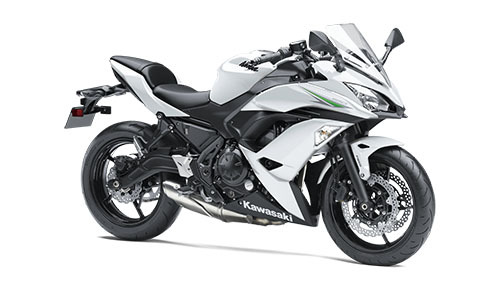 Servicing and routine maintenance of your motorcycle is key for its longevity and its consistent performance and safety. 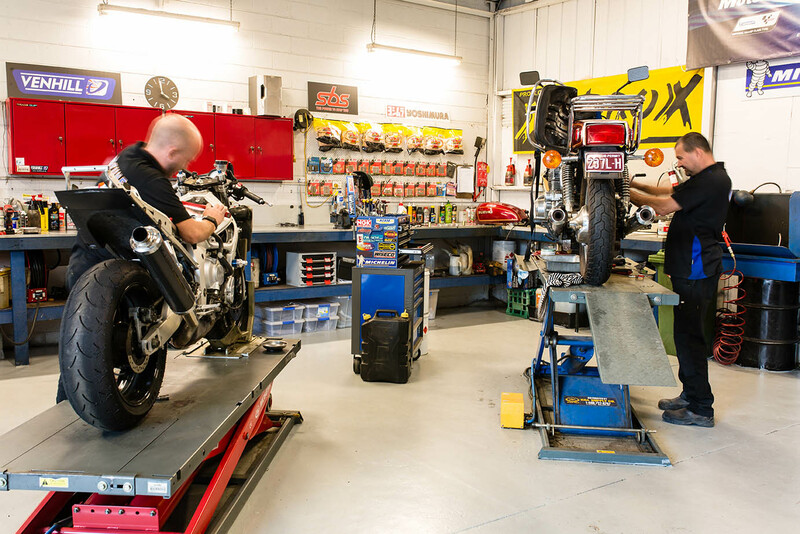 At Intune, we would recommend servicing your motorcycle at least once a year, even if you have not accumulated the kilometres to get you to the next scheduled service. Regular servicing and maintenance is essential to avoid costly repairs in the future, due to undiagnosed problems which may be found during a service. For example, the deterioration of specific items - due to lack of use - such as brake fluid, coolant and fuel systems can cause significant issues. workshop and in our own bikes.